The 21 February 2015 FMEL-ORCA conservation stewardship class ends my five week stint doing Saturday bird talks for the group. I had a lot of fun doing it and will miss it though I am sure the students would have something different to say — probably happy to be taking a break from my droning on endlessly. 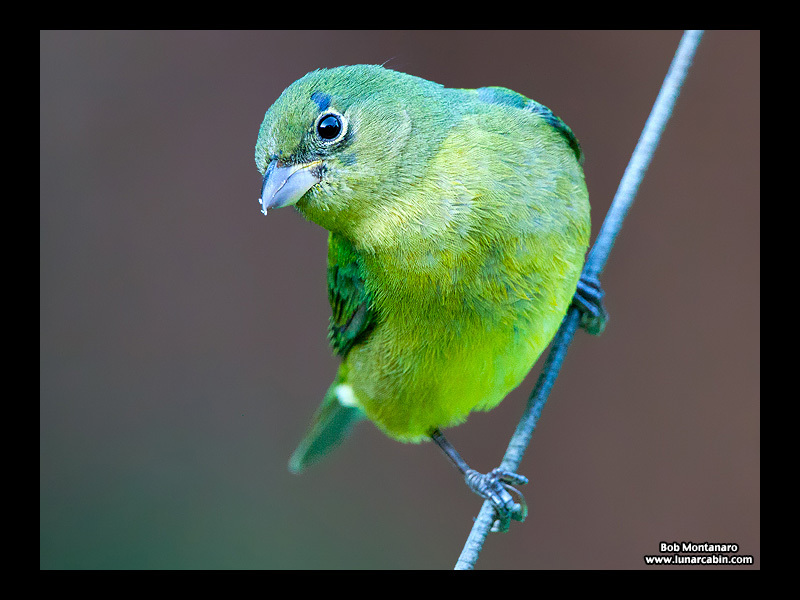 Tomorrow’s talk is on Backyard Birds and features this female Painted Bunting (Passerina ciris) clinging to the wire of a bird feeder, along with other birds commonly found in yards, in this case, mainly birds found in my mother’s backyard attracted by her two richly filled bird feeders. Learn more about the classes at the ORCA web site.